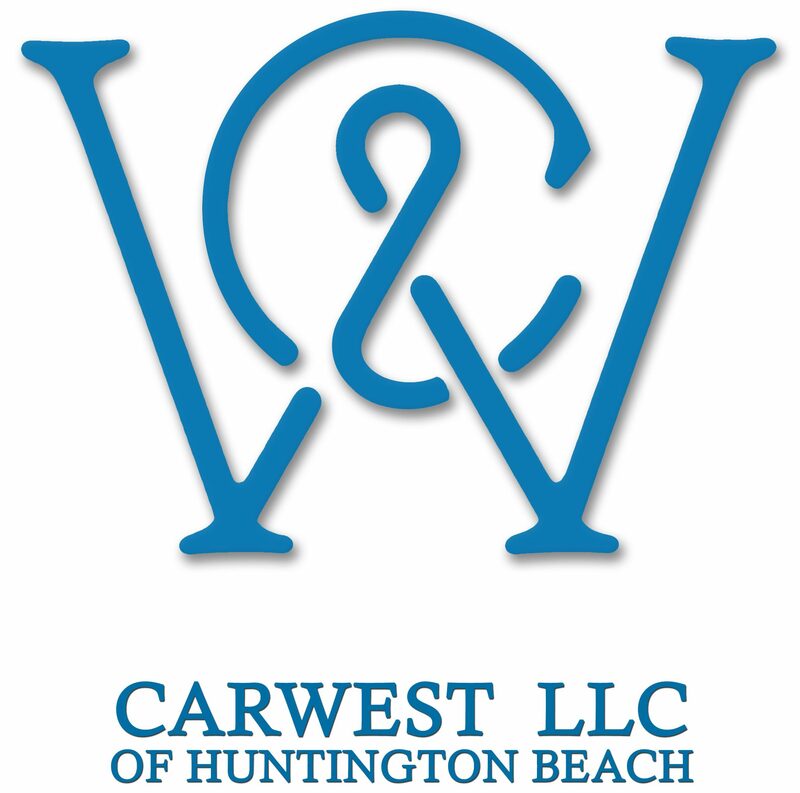 Happy customers, Quality cars, Better prices, CARWEST LLC. We eliminate all the anxiety and frustration of purchasing a used car by following the golden rule of treating others the way we would want to be treated. This company was founded on three simple principles: The first and and most important is that we never put profits before our customers. We have always and will always put our customers satisfaction before anything and everything else, no exception. Second, We put every car through a rigorous pre-sale check which far surpasses any state inspection required by law to absolutely ensure that you always get a safe and reliable vehicle , also every pre owned vehicle here comes with a complementary warranty. Third, we use the most current pricing applications and programs to analyze each vehicle and compare them to the current market price to ensure you never over pay. Please take a moment to read our reviews and see what our customers have to say about us. We are a pre owned dealership with old fashioned values, building an amazing reputation one deal at a time.